Why does summer never seem to last? 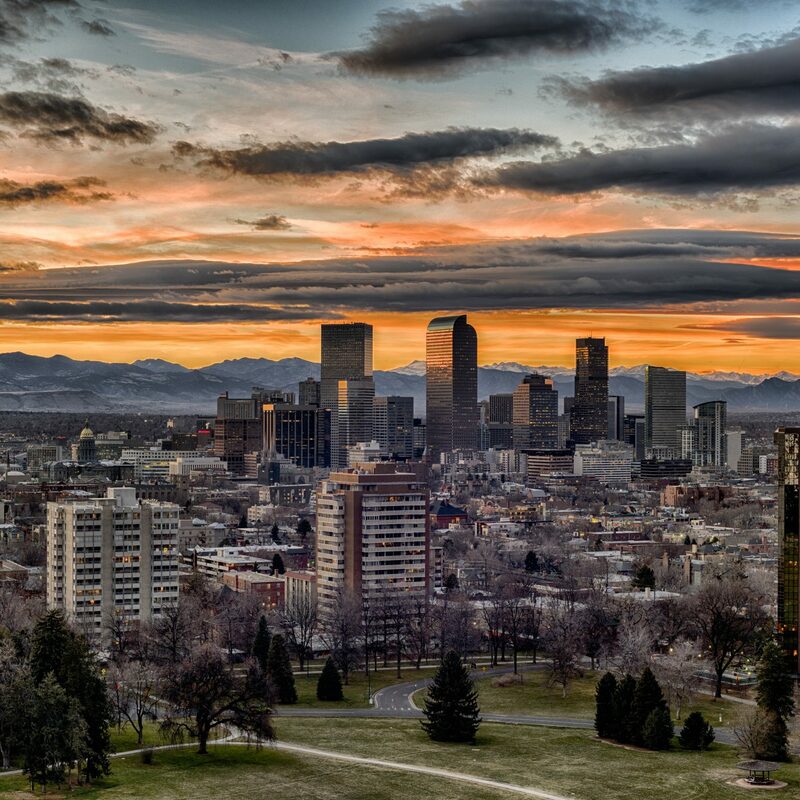 It feels like we were just saying hello to June, and August is already upon us. 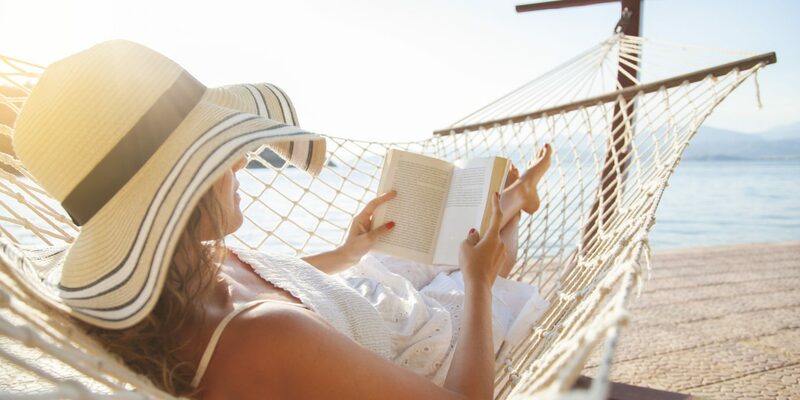 No matter—there are still a fair few warm-weather days ahead to kick up the sand, sprawl out on a lawn, or kick back in a hammock and dive into a fresh new novel. Whether you're interested in mystery, drama, history, romance, or a bit of everything, you're going to want to put these 10 titles on your August "must-read" list. Clare’s late husband was a horror film scholar, which is why she finds herself in Havana, Cuba, at a movie festival five weeks after his sudden death. But something happens: she sees him, quite plainly, standing in the middle of the street. 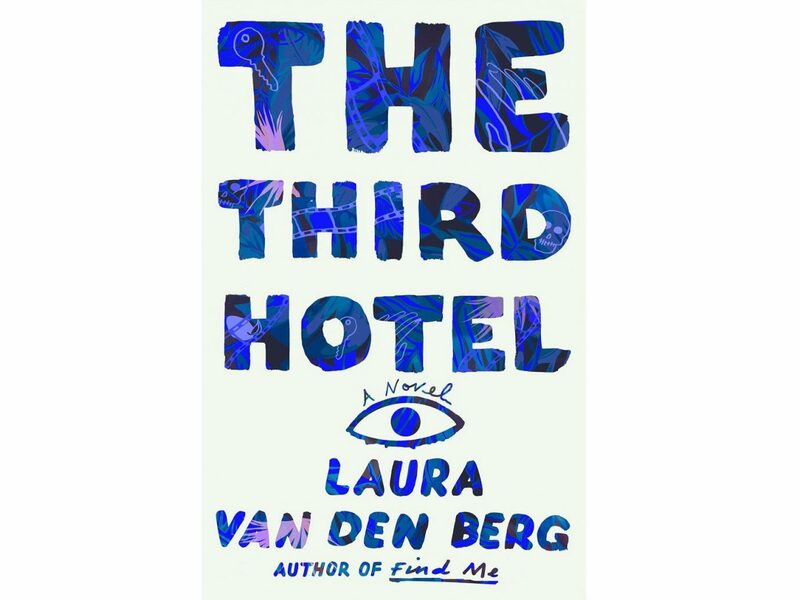 Readers are thrown into a surreal dreamscape as she follows him through the city, in and out of cafés and hotels, and recounts blurry memories of their marriage and meditates on the realities (and mysteries) of loss. For Scarlett Chen, getting pregnant with her married boss’s baby wouldn’t have been so bad—if that child did not turn out to be a boy. Boss Yeung ships Chen from her native China to a secret maternity center in Los Angeles, where he hopes a safe birth (and hefty payment) will bring the child back into his own family. When Chen learns of his plans, she flees to San Francisco in the hopes of regaining control of her independence—and her baby’s life. 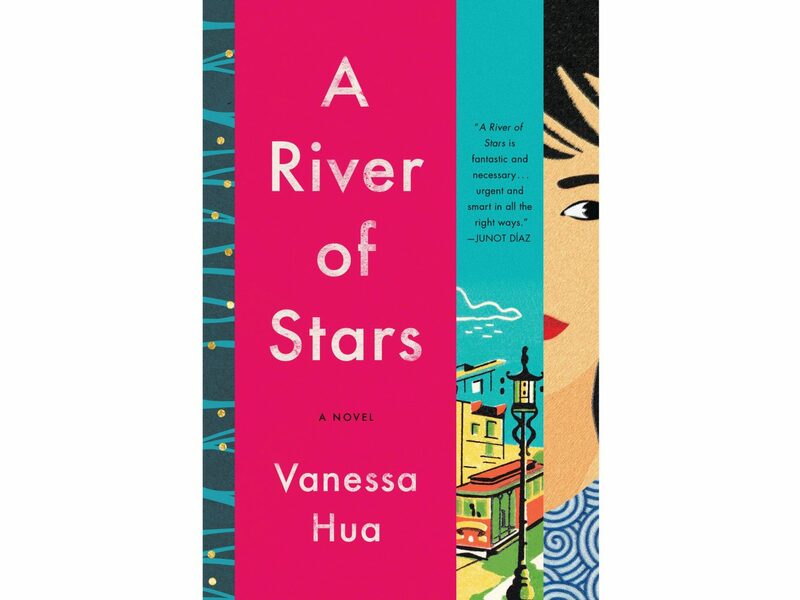 Equal parts heartbreaking and humorous, Vanessa Hua’s debut novel tackles the ups and downs of single motherhood, and the power struggle between women and the men that want to control them. One of this summer’s most anticipated reads is a darkly comic look at the perils of an easy life. Our unnamed narrator is young, smart, beautiful, wealthy, and in a relationship, but unhappy with it all. 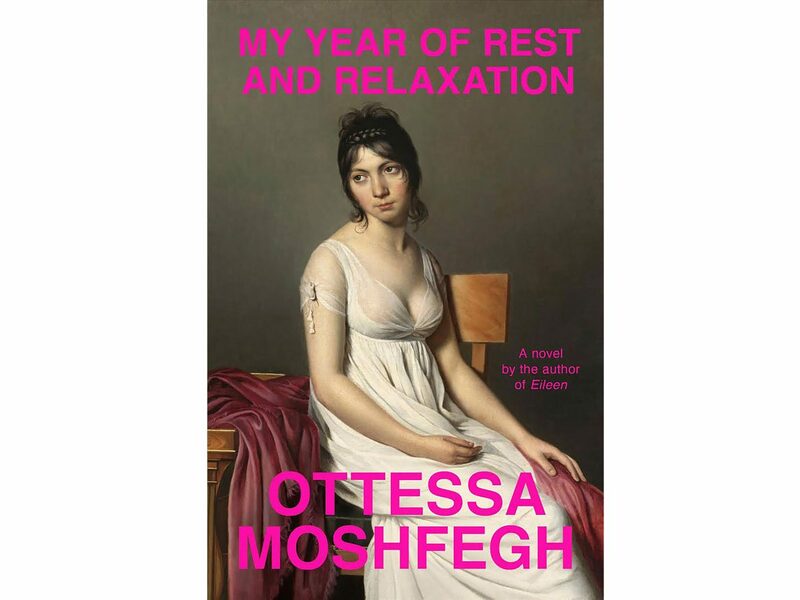 Instead, she seeks out doctor-prescribed medications to numb her woes, holing herself up inside her fancy UES apartment to escape her job and her “friends.” Coming from the Man Booker Prize-shortlisted author of Eileen, this is bleakness as its most well-written. 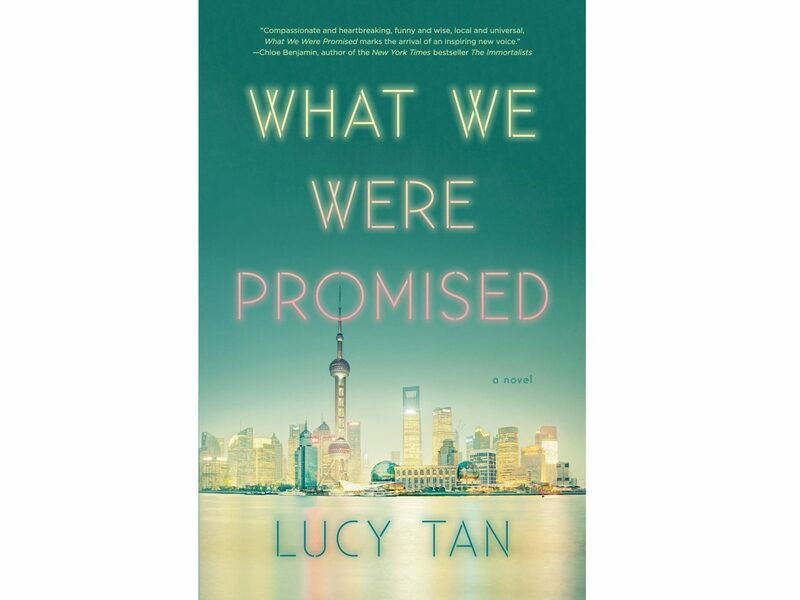 Anyone hyped about Kevin Kwan’s upcoming Asian-American rom-com "Crazy Rich Asians" will find equal enjoyment in Lucy Tan’s What We Were Promised, a family saga that follows wealthy Chinese-Americans Lina and Wei Zhen as they retire from the American Dream and move back to a luxury apartment in Shanghai. Their comfortable arranged marriage is put on the line, however, when a rebellious brother returns out of the blue. With themes of privilege, family ties, money, and love, this book has already been long-listed for the Center for Fiction’s First Novel Prize. August’s most beach-worthy read is a moving historical fiction set in two time periods. 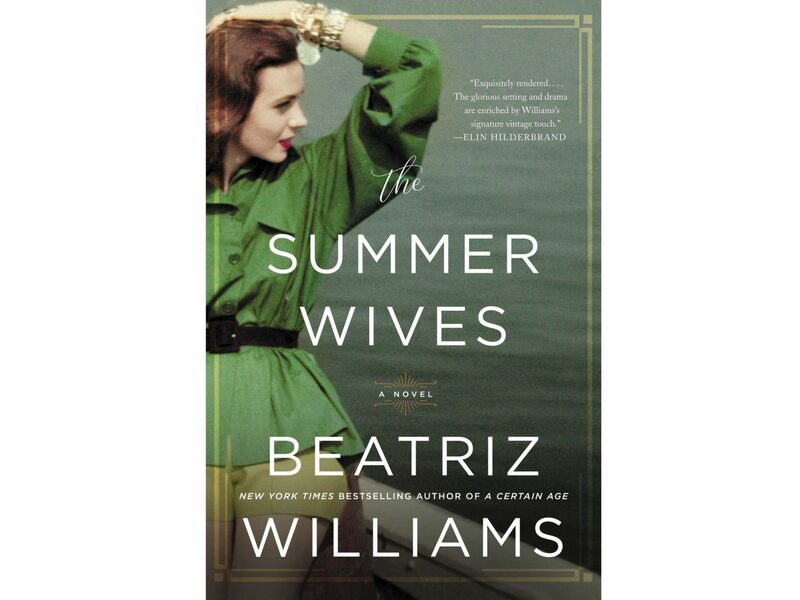 The first is summer 1951, when schoolgirl Miranda Schuyler arrives on an elite island off the New England coast to begin a new life with her stepfather and stepsister. Her relatives belong to Winthrop’s high society, but Miranda gravitates instead to the working-class keepers of the lighthouse and their son, Joseph Vargas. Suddenly, there is a murder, and both Miranda and Joseph are banished from the island. Fast forward to summer 1969, when Miranda returns once again to Winthrop, but to a different life: one riddled by heartbreak but occupied with the quest to right an injustice. 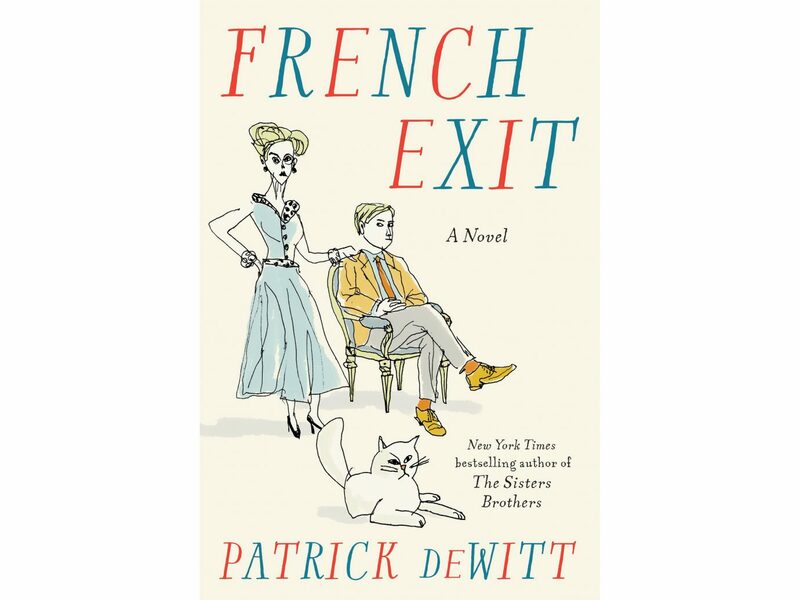 Patrick DeWitt’s delightfully absurd next installment is an entertaining romp from beginning to end. Following the news of her impending financial ruin, upper-class Upper-East-Side widow Frances Price and her live-in son (and cat!) 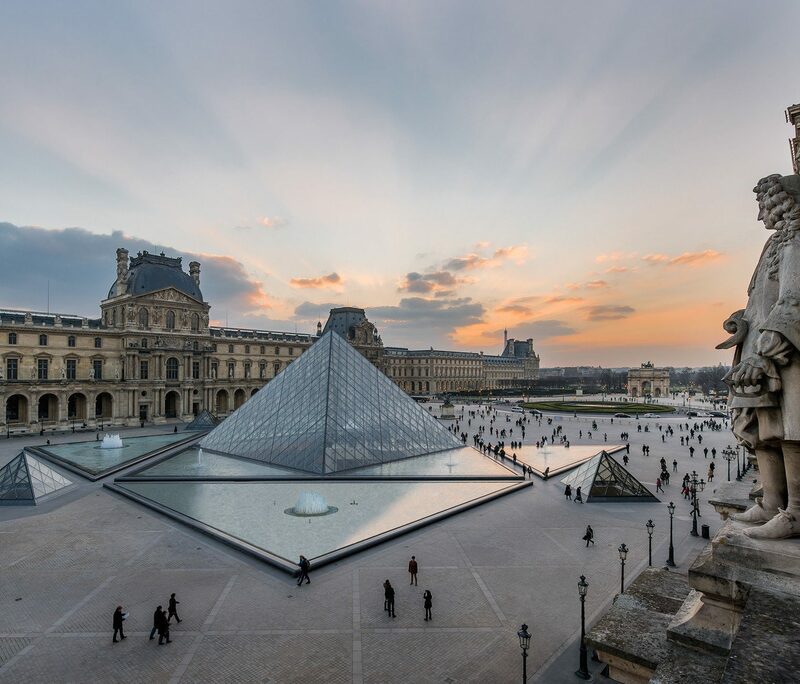 quickly abandon one bourgeoisie life for another, trading the streets of Manhattan for the boulevards of Paris. They make an unusual trio—the two Prices are terrible people in the most hilarious way—but it’s the cat you might love most. Prepare yourself for vibrant characters, witty insults, and a surprising concluding twist. 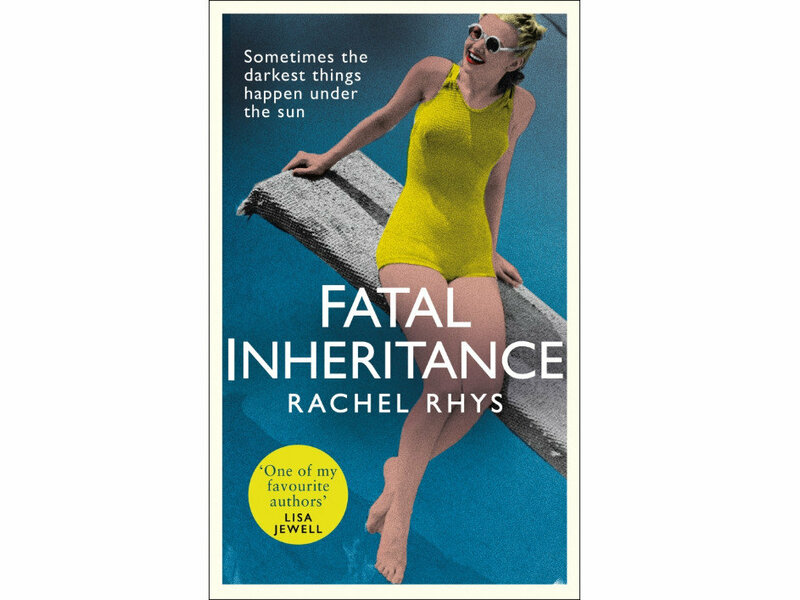 It’s 1948, and Eve Forrester is suffering from a loveless marriage in a drab London suburb. To her utter surprise, a mysterious letter arrives from a wealthy stranger, bestowing upon her a hefty inheritance. 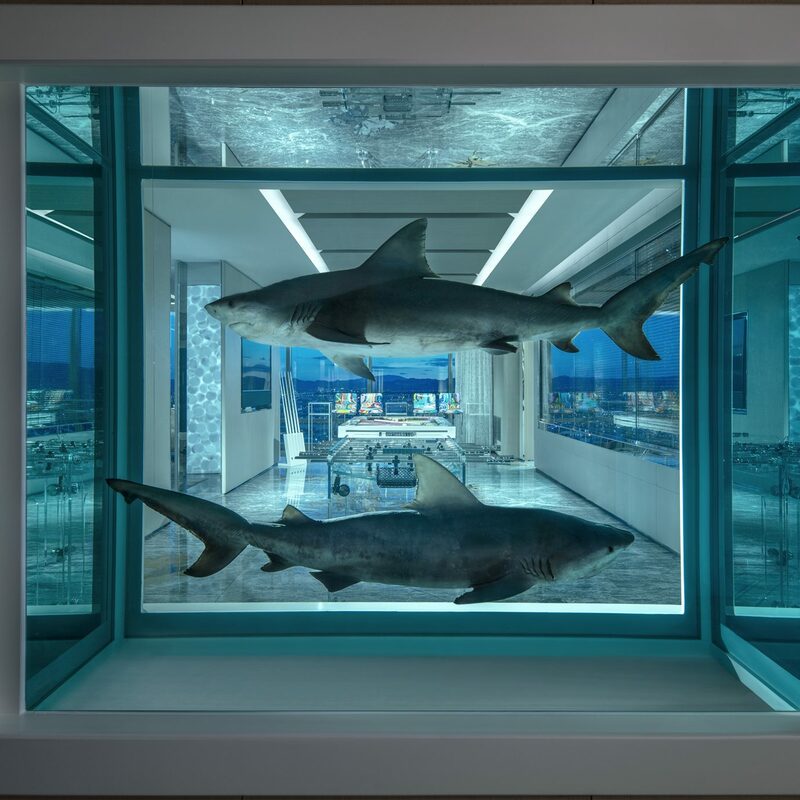 The catch: she must travel to the French Riviera to claim it. 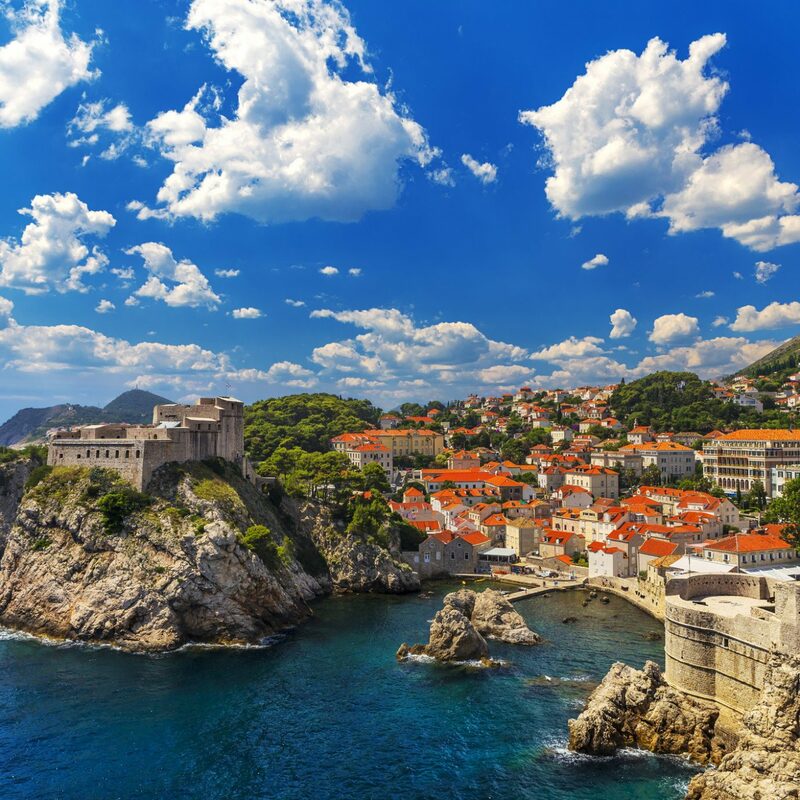 Upon arrival, she discovers a reality that’s almost too good to be true: home is a magical pink villa overlooking the Mediterranean Sea, where time is spent among a sudden onslaught of film star and writer friends. Life could not get more glamorous—until she discovers more than a few rivals are out to claim the fortune for themselves. This isn’t your easiest summer read, but we guarantee you’ll be just as hooked. 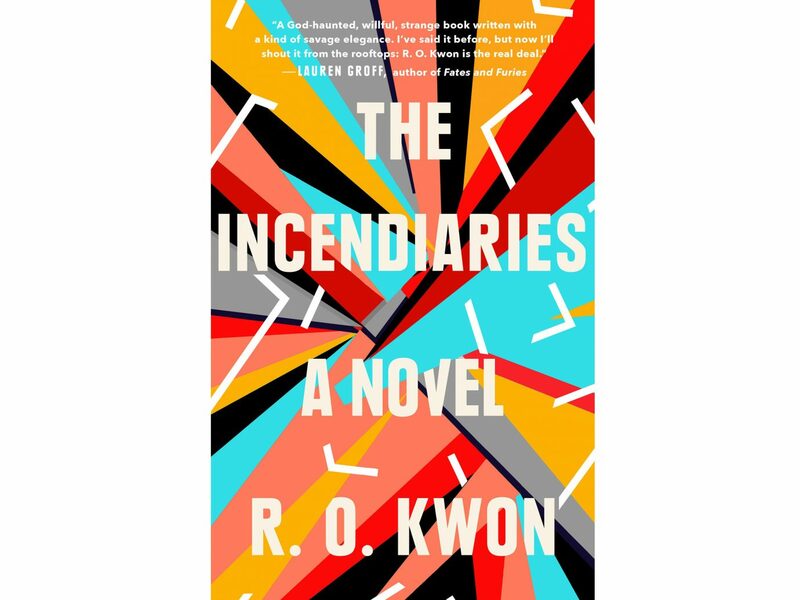 Drawing on her own teenage experiences of living in California and her own Christian faith, Kwon explores the possibilities and outcomes of religious extremism. The book follows Will and Phoebe, two East Coast liberal college students, as they fall into an extremist cult on campus. When Phoebe disappears following a deadly bombing, Will goes on the hunt to find her—and learns the limits of just how far a person will go for love. 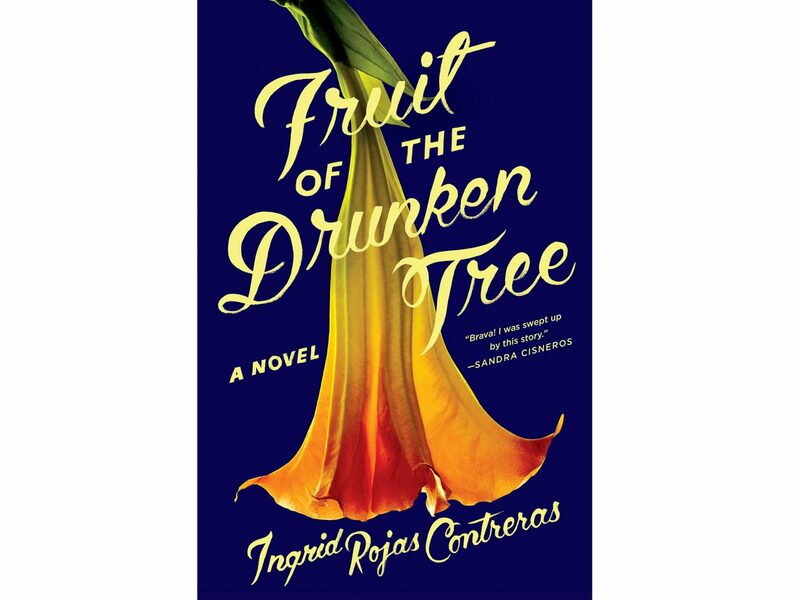 Loosely based on the author’s own experience growing up in Bogotá, Fruit of the Drunken Tree tells the story of an unlikely friendship that forms between a privileged-but-sheltered seven-year-old girl and her family's maid—all against the backdrop of Pablo Escobar’s drug-war-riddled reign over Colombia during the 1990s. Michael Ondaatje’s The English Patient won the Golden Man Booker Prize this year, which honors the best work of fiction written in the last five decades. 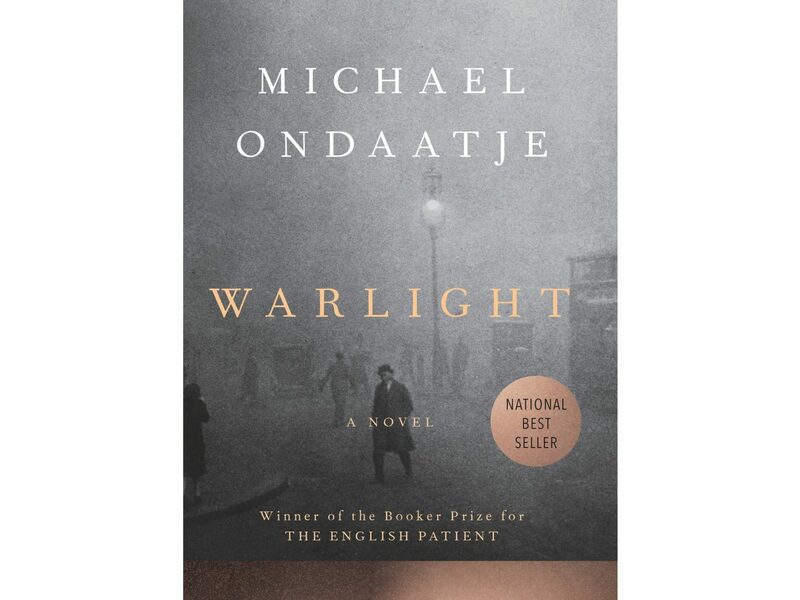 The newest taste of his talent comes in the form of Warlight, a post-WWII, coming-of-age mystery set in London. The premise: as two teenage siblings adjust to post-war life and being deserted by their parents, they fall under the care of a family acquaintance and his shady group of friends. Years later, when their mother returns without explanation—and without their father—more than a few secrets are slowly unveiled.